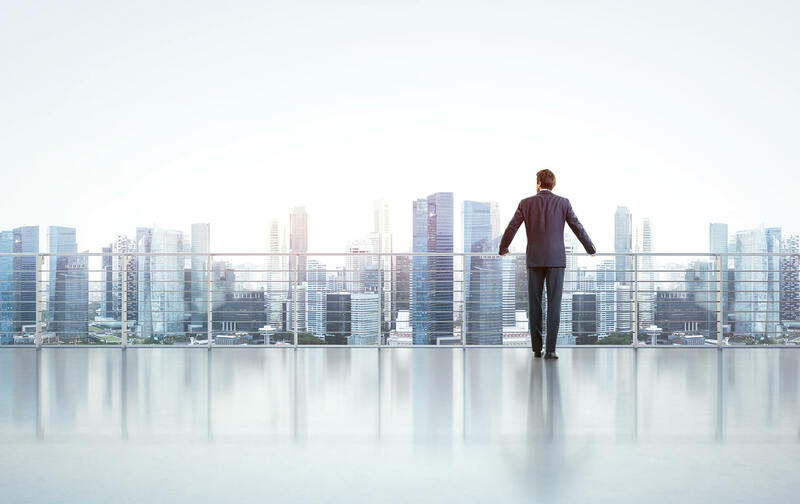 At SitePro®, we have developed a real-time cloud based platform for Exploration and Production Companies, Service Companies, and Water & Environmental Companies; connecting all three parties into one system for safe and efficient fluid management. SitePro® is a digital oilfield water management company focused on delivering automation and electronic ticketing workflow solutions. Since launching as a service product in 2012, SitePro® has become one of the fastest growing automation solutions in the nation. 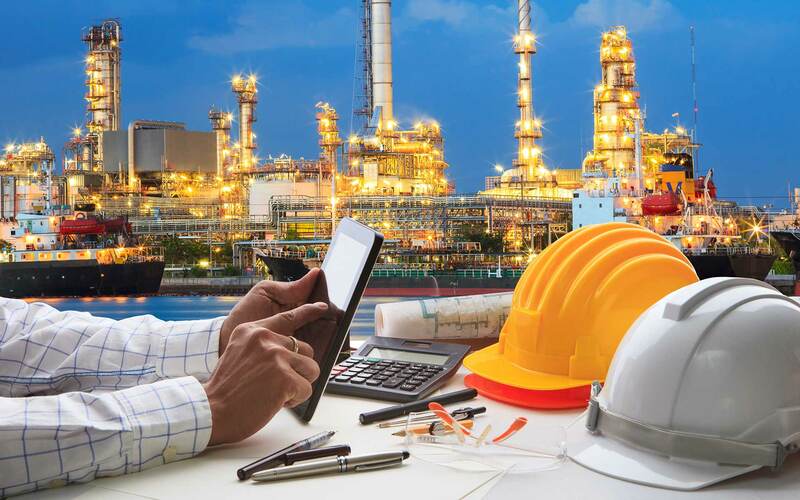 We are the forerunner in automation software for the upstream oil and gas industry, offering a logistical advantage for energy’s modern age to meet the digital technology needs of the industry. SitePro® was built for the energy industry by a team who understands the oilfield and the need to reduce costs, while increasing efficiency and production. 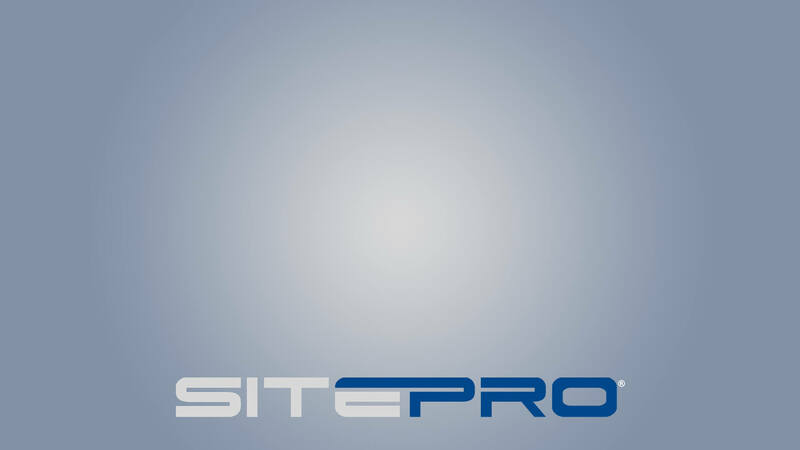 The SitePro® staff consists of well-educated and highly knowledgeable industry professionals from engineering, computer science, field service and business backgrounds. The patented SitePro® system offers E & P Companies, Service Companies, and Water & Environmental Companies complete control over their assets and supply chain, placing real-time field services data at their fingertips. 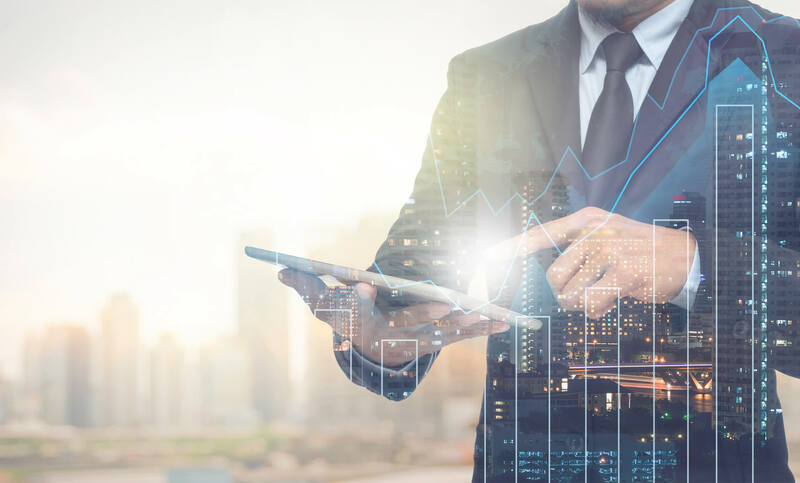 Companies have the ability to remotely control and monitor assets, and track work orders all in one auto-syncing electronic platform, which decreases time spent on field ticketing, eliminates paperwork errors and ultimately saves time and money. Additionally, SitePro® gives operators access to remotely control well sites and equipment, monitor tank levels and site conditions all from a computer or mobile device. By using SitePro, companies can integrate field services and supply chain from pick-up to delivery, as well as eliminate redundant data entry for all parties involved. 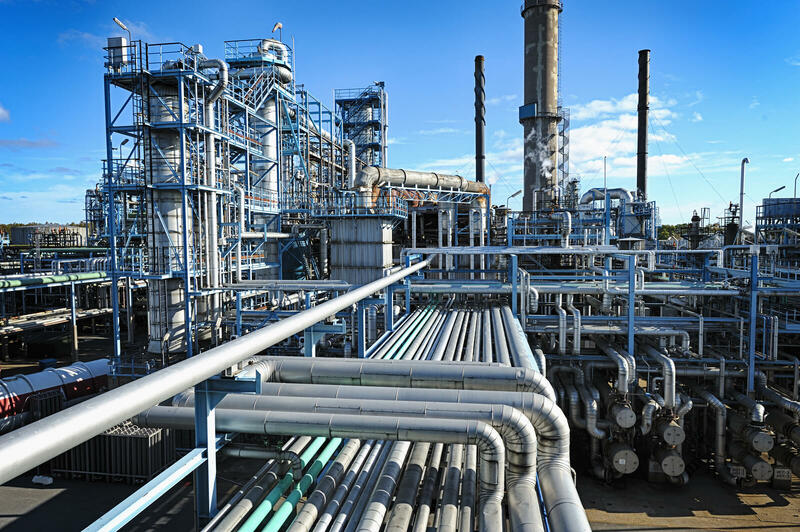 The cloud based platform aims to increase efficiency, safety, and minimize the downtime associated upstream operations.